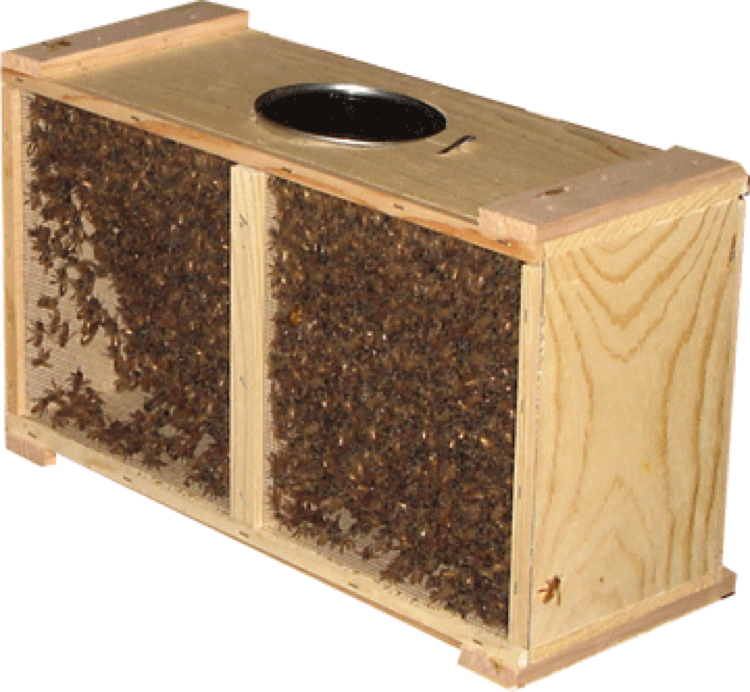 Package Bees are a great way to re-populate your winter loses or create new hives in the spring time. 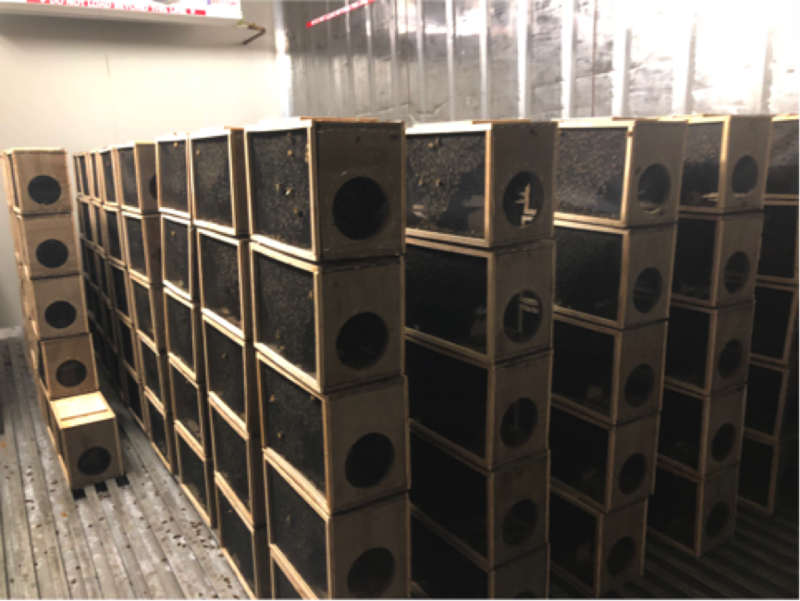 Here at SJA we understand the needs of the established commercial Beekeeper, you need a cost effective and hassle free way to repopulate hives and this is it! More bees than a nuc with out the frames or hive that you don’t need. SJA packages are a winner. 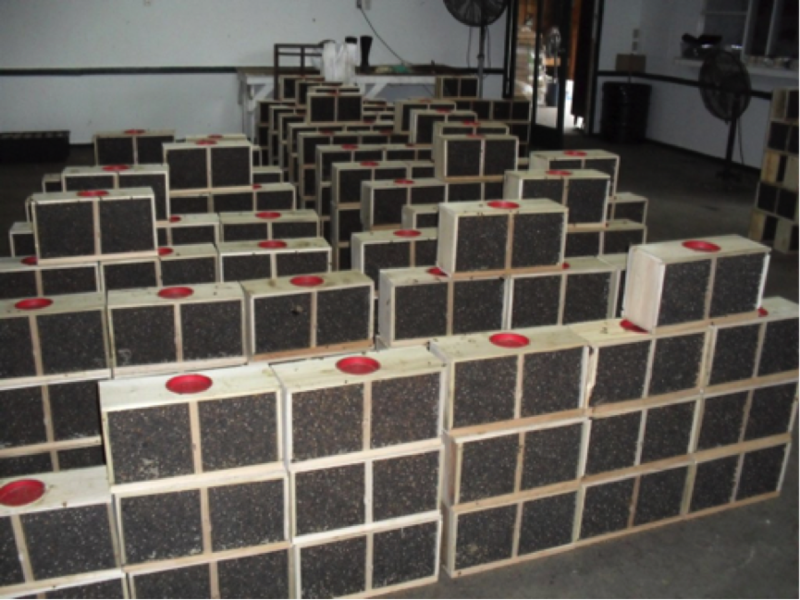 Each Package come in a ventilated box with 1kg or more young of bees and a queen, these can be placed directly into a hive setup with drawn frames. Once in the hives the bees will need to be fed or given honey frames. Package bees are available in September and October in New Zealand and Feb, March and April in Canada.